Beautiful beaches, charming locals, fantastic food, exciting adventures, a vibrant nightlife and heaps of culture all make travel to Puerto Vallarta an unforgettable experience. This award winning resort entices thousands of visitors every year. Voted as the friendliest city in the world and winner of TripAdvisor’s Traveller’s Choice award for best overall destination, it’s no surprise that travel to Puerto Vallarta is becoming increasingly popular. There really is something for everyone in Puerto Vallarta. Whether you’re looking for a relaxing break, an action packed adventure, a cultural trip or a party paradise, pack your bags as this is the place for you. 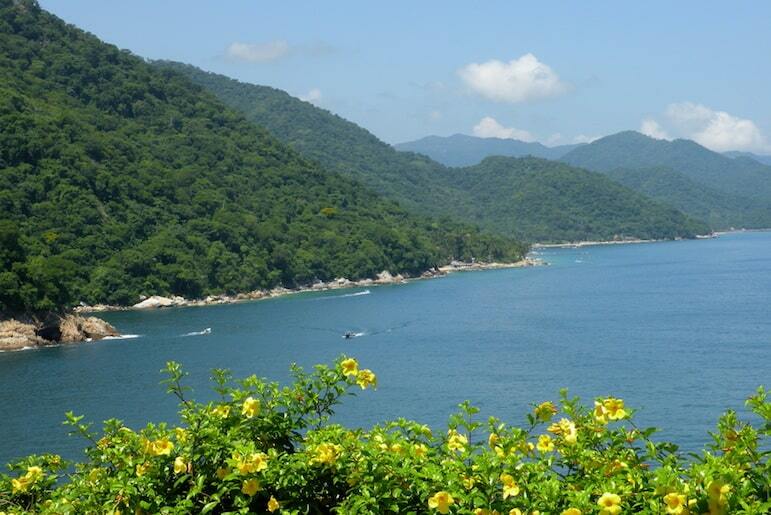 Puerto Vallarta is full of natural beauty. The resort is home to the Sierra Madre mountains, a beautiful coastline and even a jungle full of wildlife. There are lots of once in a lifetime experiences to be had when you travel to Puerto Vallarta. Whale watching, mountain hikes and even a chance to zip-wire through the jungle are just some of the activities on offer. With 13 beaches Puerto Vallarta can be described as a haven for sun worshippers and sports enthusiasts alike. If you’re looking for a little bit of excitement then Puerto Vallarta’s water sports won’t disappoint, parasailing, kayaking and scuba diving are just some of the activities available. If you fancy something a little tamer then the resorts sandy beaches, clear waters and cocktail bars are the place for you. Do not miss Playa Del Amor, a secluded beach hidden in the hanging rocks located just of the coast of Puerto Vallarta in the Marieta Islands. Travel to Puerto Vallarta, a foodie heaven, for a real taste of Mexico. The choice of delicious cuisine is endless in Puerto Vallarta – traditional cenadurías – a mexican style restaurant, tasty tapas bars, street food stalls, fresh seafood, taco stands, fine dining and gourmet eateries are to found be across the resort. A food lovers fun doesn’t stop there. Travel to Puerto Vallarta in November for the annual Gourmet Festival which welcomes hundreds of award winning chefs showcasing their talents to the resort. Take a stroll down The Malecón for a peek into Mexico’s culture. 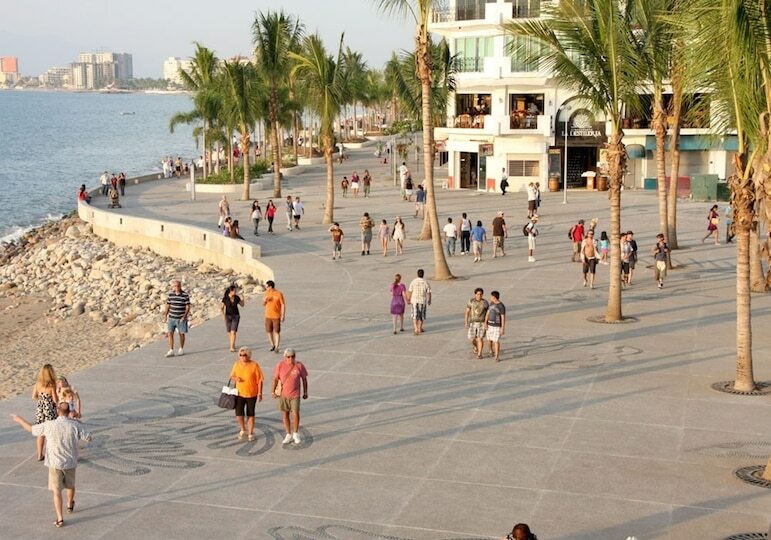 This vibrant beach promenade is a great place to visit – full of street performers, flea markets and sand sculptures. However it’s at night that The Malecón really comes alive. This is the place to be for bars and clubs with world renowned DJ’s, foam parties and acrobatic shows often gracing the dancefloors of Puerto Vallarta’s clubs. Travel to Puerto Vallarta can be tricky. 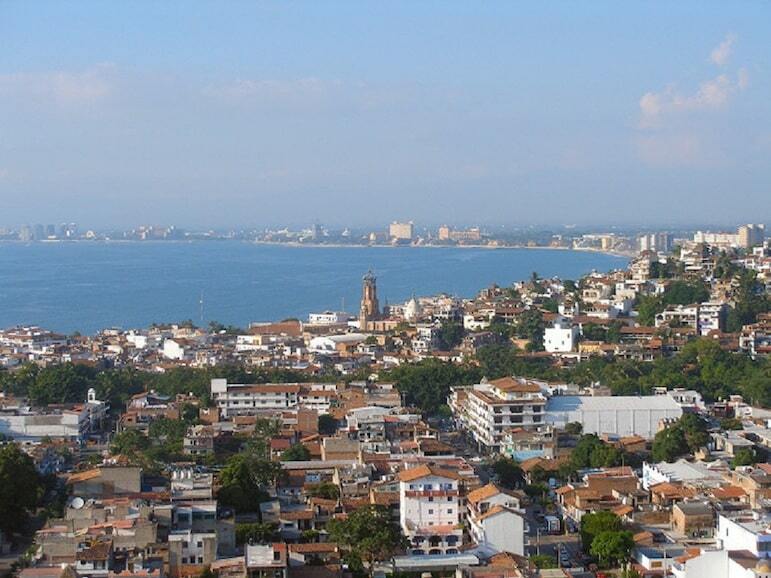 However, more airlines are introducing direct flights to Puerto Vallarta. You can fly direct to Puerto Vallarta’s international airport from the UK, US and Europe with British Airways, Virgin, American Airlines and Air Europa. Airlines fly direct from Manchester and London daily. The average flight time from the UK is around 13 hours and a direct return flight from the UK starts from £609. In the US direct flights are available from New York, Chicago, Los Angeles, Denver, Atlanta, Houston, San Francisco to name a few. Once arriving in Mexico, you will need to produce a valid passport and gain a visitors’ permit. The permit is known as a Forma Migratoria Multiple and is available on arrival by completing an immigration form distributed in-flight to Mexico. Look after the form – you will have to pay a fine if you are unable to produce it when leaving Mexico. Mexico’s official currency is the Mexican Peso, however the US Dollar is also widely accepted. Puerto Vallarta has a number of exciting trips, excursions and activities available. 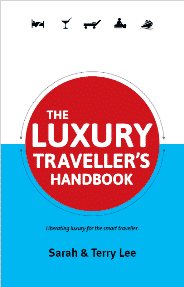 If you want to experience one of these then be sure to book early as these tend to fill early during the high season. 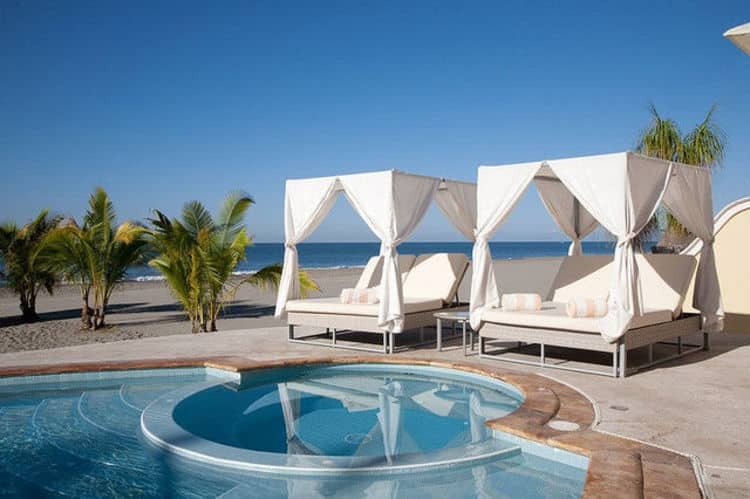 Puerto Vallarta has an abundance of luxury hotels. Most of which are located within five zones of the city – the marina, the main hotel zone, the city centre, old town and the south. 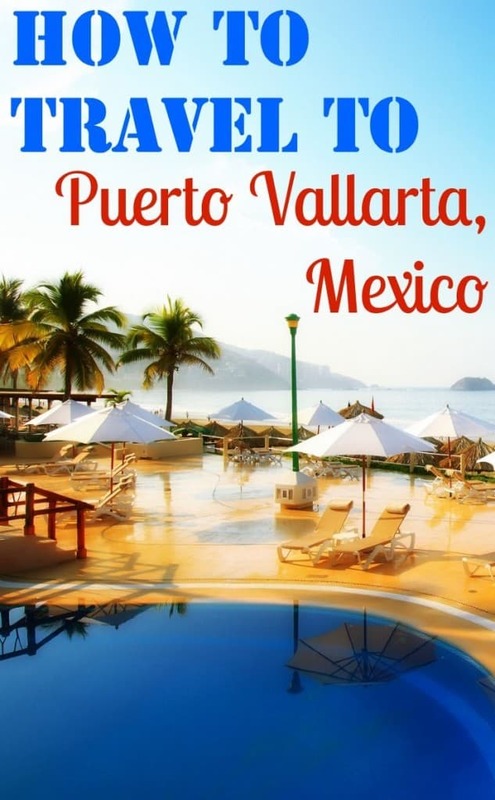 Passengers who travel to Puerto Vallarta may only carry a maximum of $300 worth of merchandise into the country, otherwise you could face a hefty fee. Been all over Mexico, but never to this southern Pacific corner. This article shows me I must cure this problem. Thanks for sharing. Great Dan, glad it’s inspiring your next trip. Hope the info proves useful when you come to planning it.